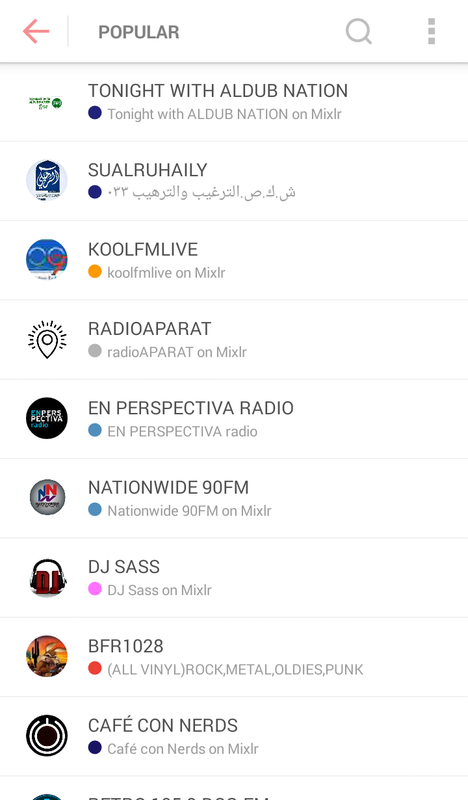 In this article we'll explain how to listen to your favorite broadcasts via the Mixlr app on Android. TIP: if you're an iOS user see this article. Once the app is installed, open it up. If you know the name of the broadcaster you're looking for tap the search icon in the top right corner of the screen and enter their name to find their broadcast. If you're browsing, tap Listen. On the next screen you can choose from Popular, Following, Music or Spoken. 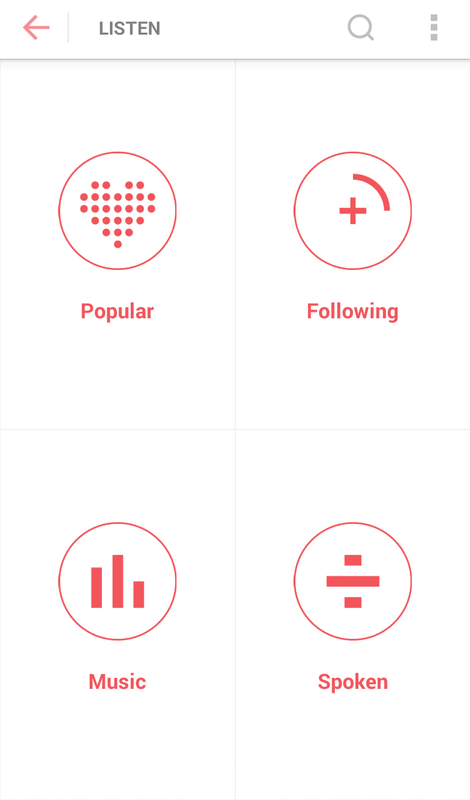 Tapping on Popular will take you through to a list of the most popular broadcasts right now. 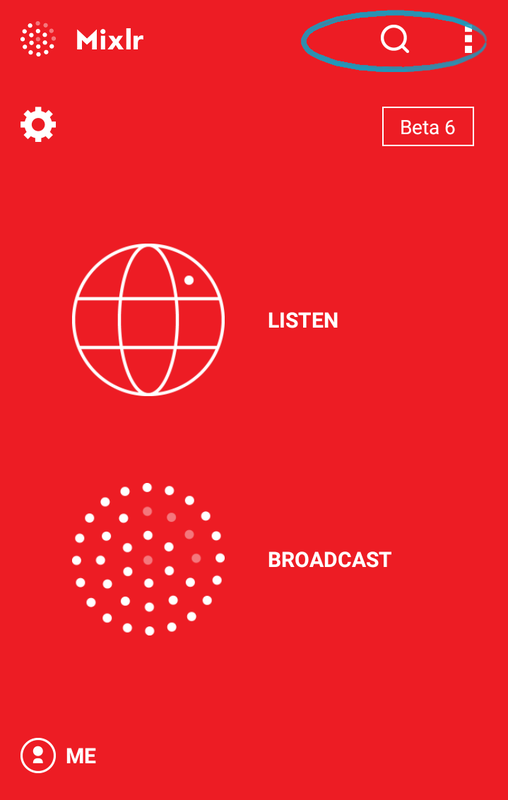 Once you've chosen a broadcast you'll be directed to the broadcaster's livepage. 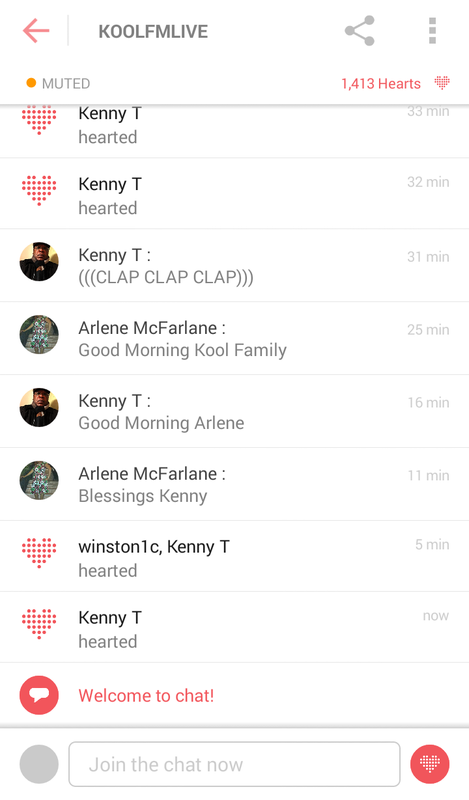 Here you can listen, follow the broadcaster, and join the chat. To join the chat, tap the speech bubble circled below. 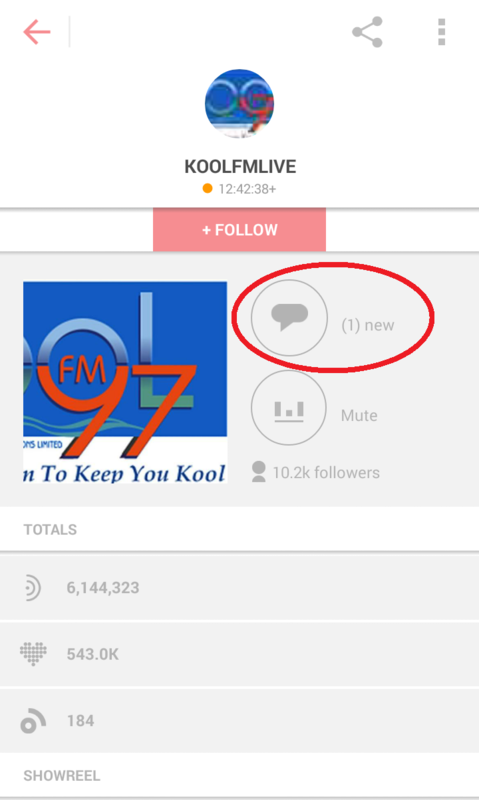 Click here to find out how to start your own broadcasts using the Android app.